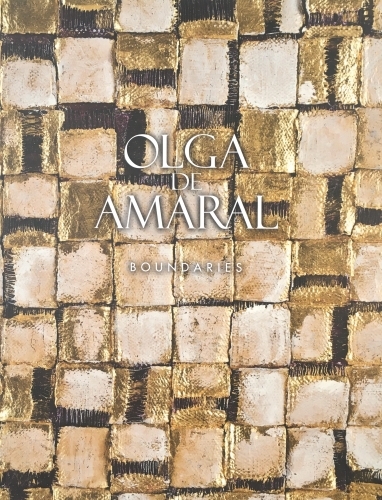 Latin American Masters gallery is pleased to announce an exhibition of mixed-media works by Colombian born artist Olga de Amaral. Her evolving technique, incorporating fiber, paint, gesso and precious metals transforms two-dimensional textiles into three-dimensional objects, and in so doing creates works that are essentially unclassifiable. Olga de Amaral’s use of gold, inspired by the intertwined histories of pre-Hispanic and Colonial art, gives her work a presence, at once sensual and otherworldly. An important figure in the development of post-war Latin American abstraction, de Amaral’s creation of “off stretcher” works, using non-traditional materials, acquires greater historical resonance with each passing year.